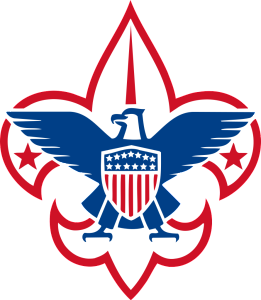 The Boy Scout Troop 1234 has used the Rockwood First Congregational Church facility for its regular weekly gatherings on Mondays at 7:00 pm and special events for a number of years. Several Eagle Scout projects have taken place in the church building or on its grounds, including in recent years the renovation of the pastor’s office, the creation of the Peaceable Kingdom Room for young children, and the restoration of a wagon used for hayrides, parade floats, and other occasions. This troop is very active, attends many campouts throughout the region, and has received awards for excellence in leadership and service.